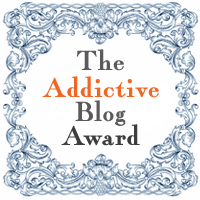 It was the online short story course early last year that showed me how to break out into different genres, and that has been the root of what's happened since. My climb up the greasy pole began with some short stories being accepted for several anthologies. Then last summer I began collecting together some of my short stories from earlier months and writing more - mainly dark stories and flash fiction - and put together a collection. While this was in progress, I entered two stories for the open competition held by the Winchester Writers' Conference 2013. A writing pal from Southampton Writing Buddies won first prize with a terrific piece full of colour and some quite understated violence, and we were all delighted. Then, to my surprise, I had my two stories back with kind critiques, one marked 'third place' and one 'commended'. 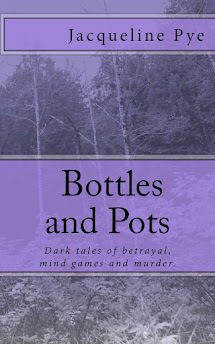 After that I set about finishing and self-publishing the collection as Bottles and Pots* (ebook and paperback) and this has sold reasonably well and received five-star reviews. 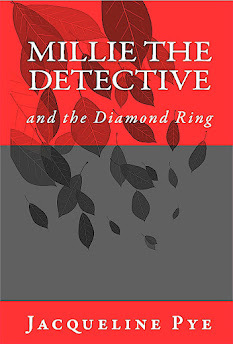 At the same time I converted my ebook novel for children of 8-10 years, Millie the Detective and the Diamond Ring**, to a paperback, and that has done well too, again with five-star reviews. 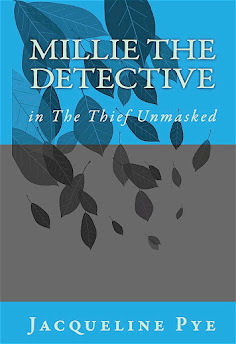 Millie mark 2 is in progress. I arranged book-signings in various places locally, which was great fun, and judged a children's book-themed cake competition. Currently awaiting entries from Southampton Writers' Circle for an article competition which I'm to judge and award the trophy - I have twice been to their meetings to talk on the subject. Now to targets. Last year I set myself the goal of being listed or placed in a writing competition by Christmas, and both of those were sorted, including two second places for limericks. 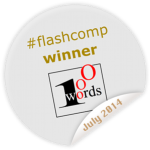 By this summer I had ambitions to actually win a competition, and I recently heard that my short story had won first prize in a comp set by Writers' News, a magazine which I've read since the year dot but haven't entered many comps. The story is dark in its way but with some lightness and, I hope, a laugh or two. It's about a funeral, the wake and the will! The only target that can follow these is to be listed or placed in one of the big competitions - Bath Short Story Award (just entered) followed by Bristol (April) and Bridport (May). Just have to be sure to up my game for these as they have big prizes and large numbers of entries. But faint heart never won fair writing competition, so I'm giving them my best shot.